Stinky pinky supreme pop ups come in a tub of mixed 10mm and 14mm pop ups to give you flexibility when angling. 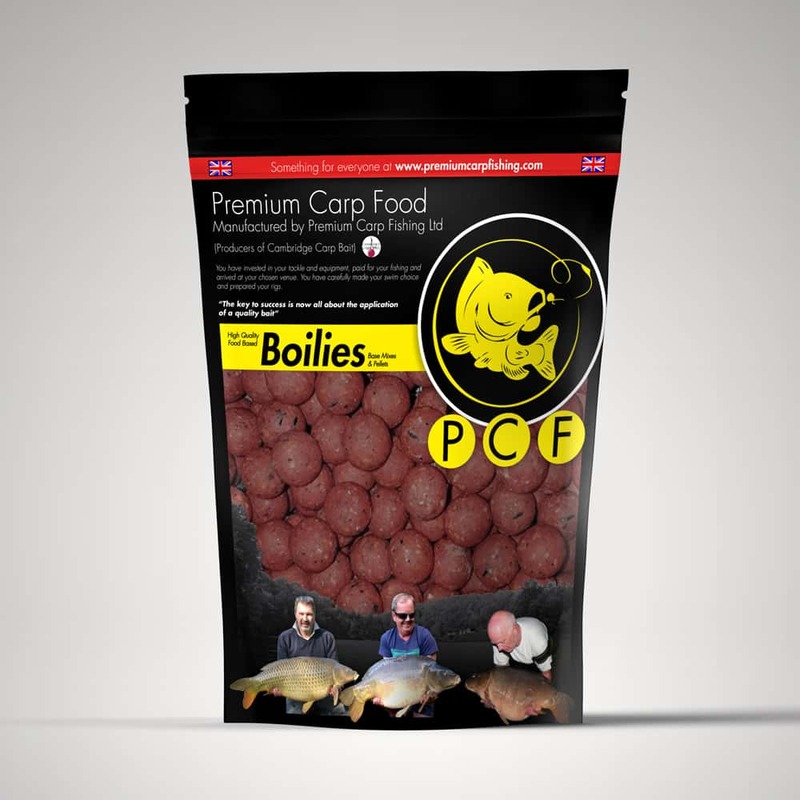 A pale pink colouring with a pungent smell which has accounted for carp in the mat. Contains cork dust for a longer lasting erection! 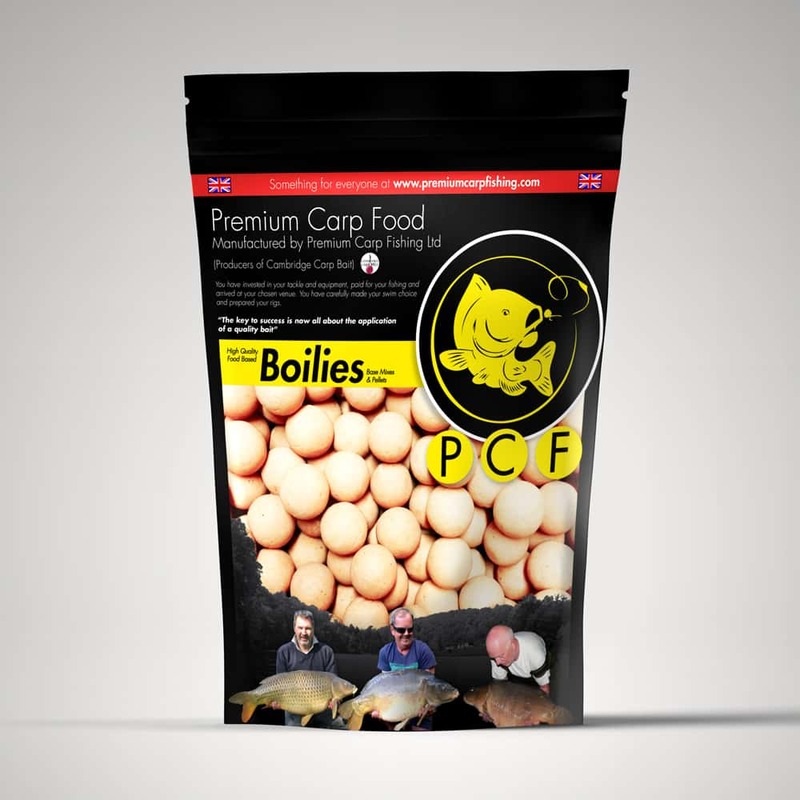 All of Premium Carp Fishings supreme pop ups come supplied as a mixed tub of 10mm and 14mm pop ups to give you flexibility when angling and giving you more for your money. All supreme pop ups have been developed with hooking a carp in mind, using the best attractors and flavours available to us at the time. Added cork dust so they stay buoyant throughout your session. Whatever hookbait I try, I always come back to these. For some reason they always out-perform any hookbait in my bait bag. And if I’m unlucky enough to blank, which is quite often (not down to the bait I’m sure!) a quick test in the margin after 24 hours in the lake and they’re still popping up proud.